At Sony’s E3 press conference, Io-Interactive unveiled its follow up to Hitman: Absolution, titled simply, Hitman. The new game will see Agent 47 travel the world, from Paris to Italy to Marrakesh, taking on contracts and eliminating targets in creative ways. Hitman will feature sandbox levels, where players have complete freedom on how they can approach assassinations – where to go, when to strike and whom to kill. 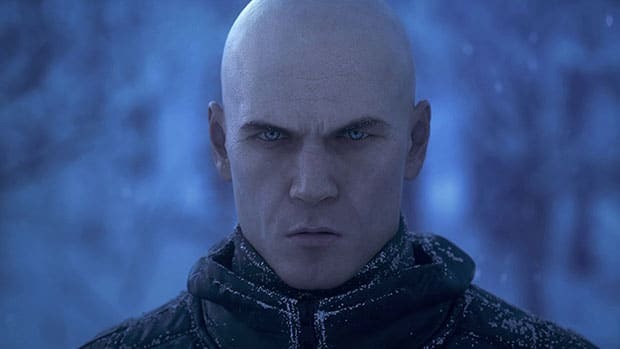 “This is a true Hitman fantasy, a highly challenging, thinking person’s game where creativity is rewarded,” creative director Christian Elverdam said. For the first time in the franchise, Hitman will release digitally first. “We are building a live, expanding and evolving world of assassination where we continuously develop the game, listening closely to the players as we release new locations, missions and hits as soon as they are ready – where $60 and not a dollar more gets you full access to the experience,” said studio head Hannes Seifert. Hitman will get an initial release on 8th December and its story will evolve over time to conclude in 2016 as new missions are added periodically. This will help the developers incorporate player feedback. “With Hitman, we are not only embracing our core fans in a new way by bringing them closer to the development than ever before but we are also laying the foundation for a very exciting future by embracing what a live environment can offer a title like this. It is only the beginning for us and for Hitman,” Seifert added. Check out the debut trailer for Hitman below.